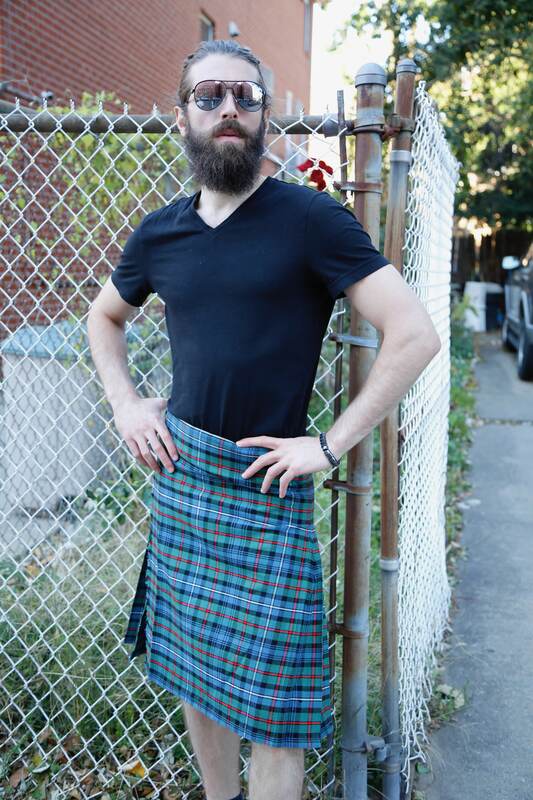 Take a trip back to the early days of kilt wearing when you put on this Ancient Hunter Tartan Kilt. 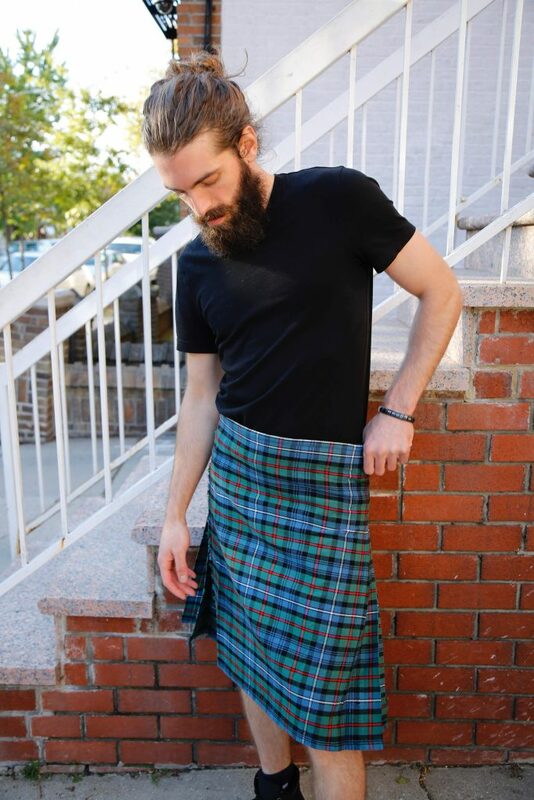 The Ancient Hunter Tartan Kilt uses pale greens and blues to make up the majority of the kilt, each color running both horizontally and vertically. 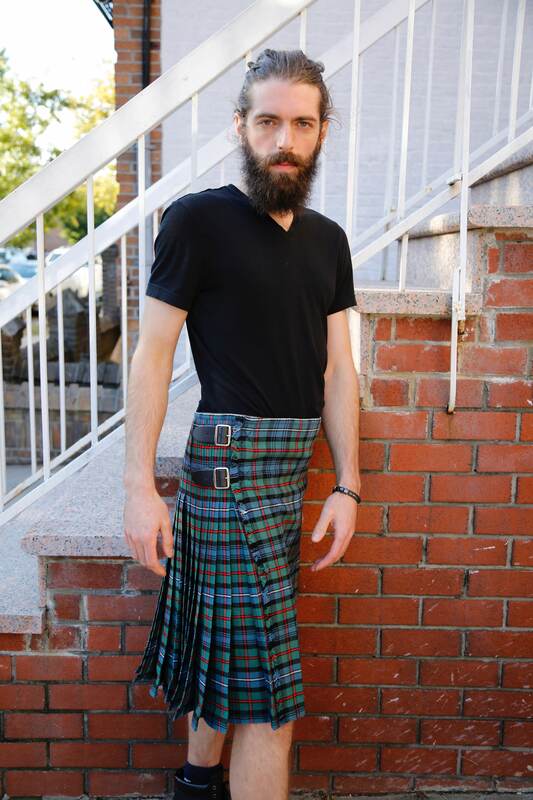 There are thin veins of both cherry red and a crisp white color that stand out among the paler greens and blues. 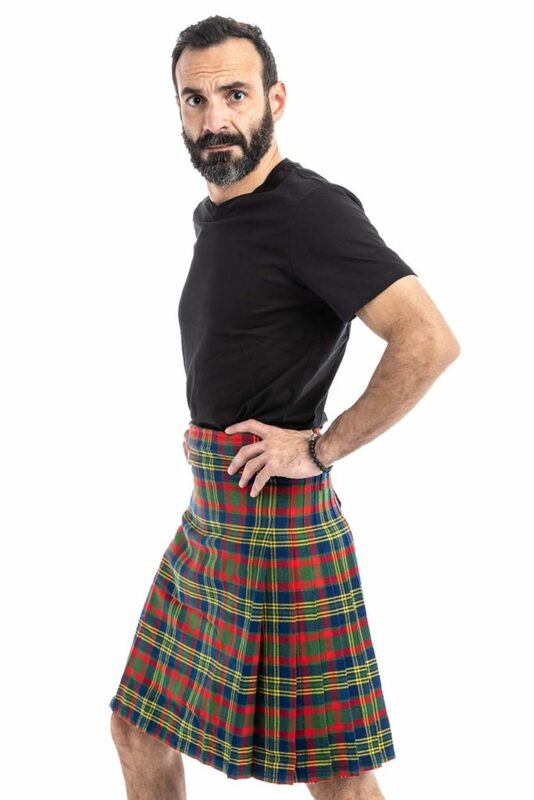 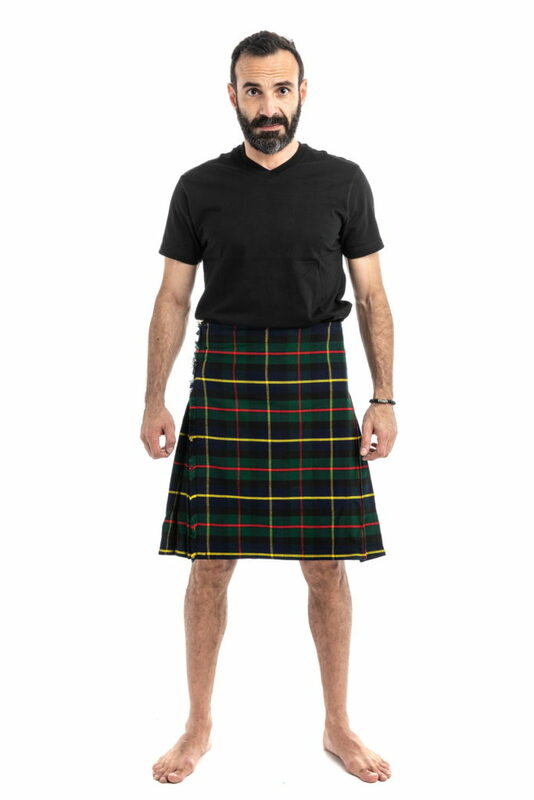 With this kilt, you can ensure a perfect fit by sending in your measurements before you check out. The made-to-measure kilt will take into consideration your waist size, kilt length, fell measurement and hip size.